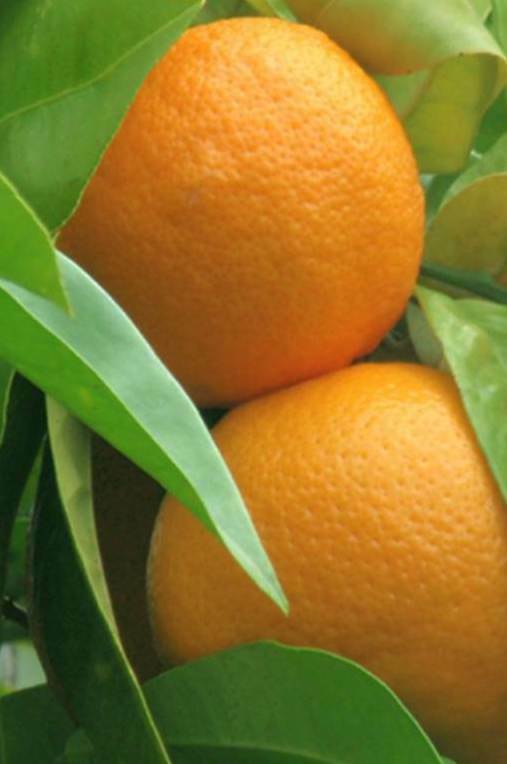 Orange oil is known for overall skin care. It brightens dull oily skin and increases cell hydration to support cell regeneration. The phyto-nutrient limonene, found in high concentrations in the peel and pulp, has been identified as helping to enhance the body’s natural defenses against a variety of ailments through its beneficial effects on how the body uses anti-oxidants. Orange oil is often used for its uplifting properties and to help relieve nervousness and stress. It may help calm and increase focus by decreasing heart rate and increasing relaxation. The high concentration of vitamin C helps to boost the immune system, revive the body, and has beneficial effects on cholesterol. Orange oil may help relieve the symptoms of constipation, menstruation and persistent cough. Orange oil and extracts should not be used on young children. Orange Essential Oil should be diluted before use. Orange oil is known to have skin sensitizing effects (phototoxicity), due to its high level of limonene. Therefore, avoid direct sunlight after use and if sensitivity occurs, discontinue use and seek the help of a physician.